Welcome to Tin Box Traveller! 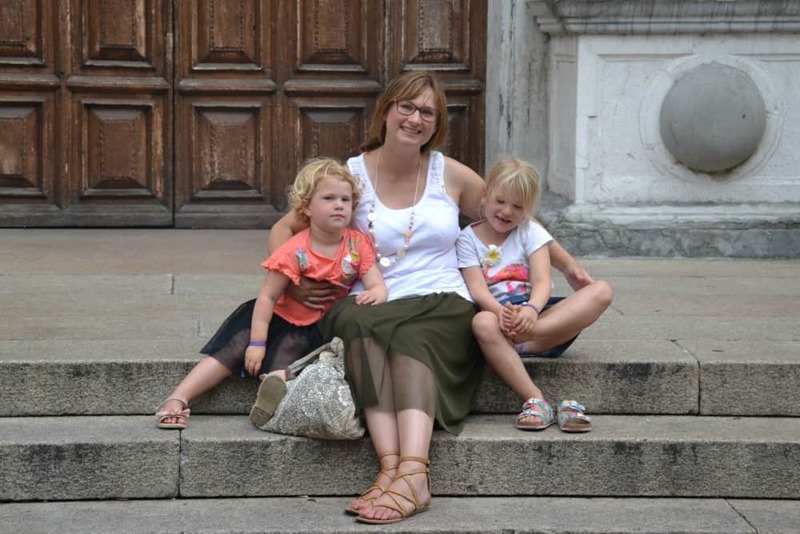 I’m Claire – a late-30s mummy to a busy primary schooler and smiley toddler, and wife to a Royal Navy Officer. Tin Box Traveller is an award-winning UK family travel blog that I use to share our adventures and inspire others to explore new places. You can find an overview of what we write about on our family travel resources page. It is currently #1 in the Top 10 UK Family Travel Blogs as ranked by Vuelio and #3 in the Tots100 top UK family travel blogs of 2018. We’ve also made the finals of a few of awards: the Flight Centre travel blog awards 2018; and the 2016 and 2017 Britmums blogging awards. In 2018 I won the Travel category of the Brilliance in Blogging Awards. Between us, the Tin Box family has had our passports checked in 28 countries over the years. In 2018 we have been travelling all over the UK, as well as to Italy, Portugal and Spain. We also cruised with Royal Caribbean. Some of our trips have been as family of four, while others have been as a solo mum with kids or with the much needed help of grandparents. I’ve been a wanderer from the day dot. Some of my earliest memories are from living in Hong Kong while my dad was working there until I started school. Back in the UK my weekends and holidays as a pre-teen and teen were spent caravanning all over the UK. So it’s no surprise that exploring the great outdoors and new places are two of my biggest passions. Oh and I love to write, which is how Tin Box Traveller came about. These days I’m happiest while sharing new experiences with my young family, with the promise of good food and maybe a glass of wine at the end of the day. If it involves a physical challenge, Mr Tin Box is often first in line. In 2015 and 2016 he trained for and completed a 100 mile bike ride along the South Downs Way and the London Marathon. Not only that, his day job with the Royal Navy means regular challenges at sea and on land. Mr Tin Box is the brains and brawn behind our adventures, acting as trip advisor and pack horse for getting our stuff (and the kids) from A to B. He makes a pretty good partner for this family travel blogging malarky. Our five-year-old whirl-wind loves adventure play grounds, beaches and treasure trails. She’s always talking about our recent adventures – not necessarily in context – and asks ‘what are we doing tomorrow, mummy?’ before closing her eyes each night. 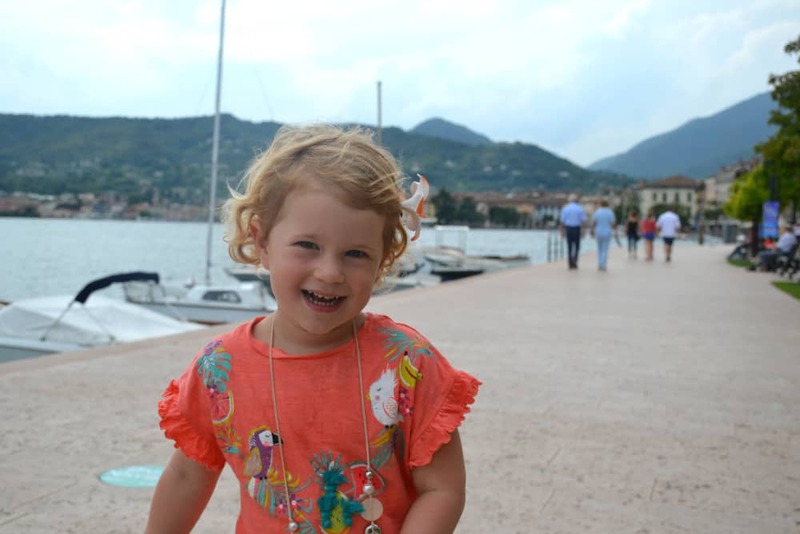 This happy-go-lucky three-year-old is just starting to form an opinion about the world and is more than capable of telling us ‘no’ if something doesn’t meet with her approval. However, she’s also willing to give anything a go once; be it new foods, water slides or high ropes that make my legs wobble. 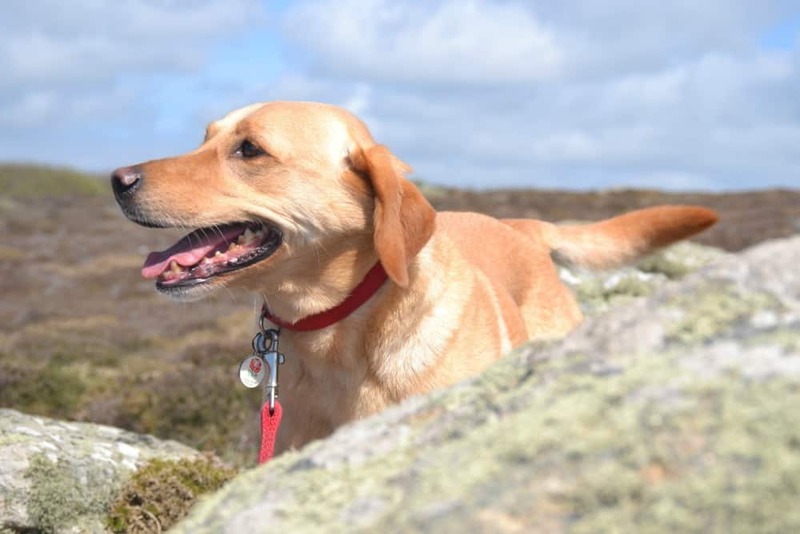 Our lively yet well behaved Labrador Retriever is happy to go anywhere as long as Mr Tin Box is close by. They are best buds. We like to take Tin Box Dog on holiday with us as much as possible but on those odd occasions when she can’t be accommodated she’s always a welcome house guest with Tin Box Grandma and Grandpa. I launched Tin Box Traveller in 2012 just as I was starting my first maternity leave from my job in public relations. Words are one of my passions, so I couldn’t imagine being without a writing project – even if nappies and baby grows have had to take priority from time to time. A few years later, I’m still enjoying writing about our adventures and even have the privilege to call it my job. As a family we’ve travelled the length and breadth of the UK, as well as into Europe. If you’d like to get in touch you can find my details on my contact page. I also welcome approaches by PR companies looking to collaborate. Check out my work with me page for more information about my blog stats. A media kit is also available on request. Beautiful family and very inspiring!